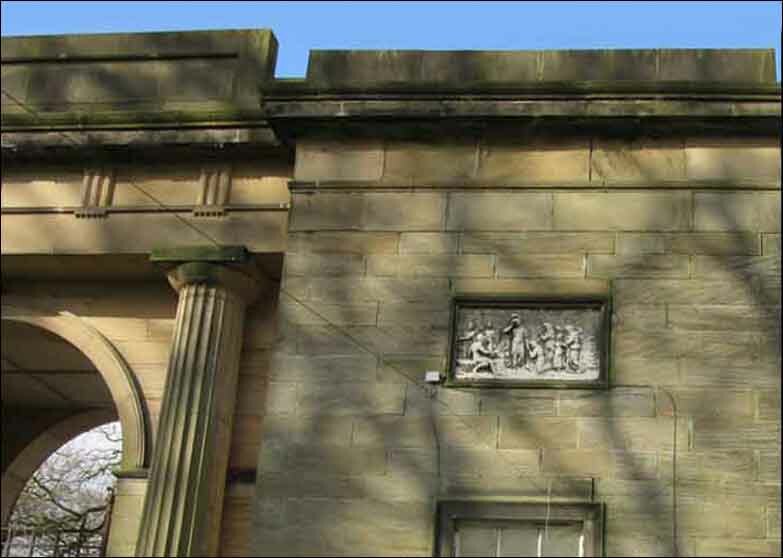 use and subsequently extensively altered. 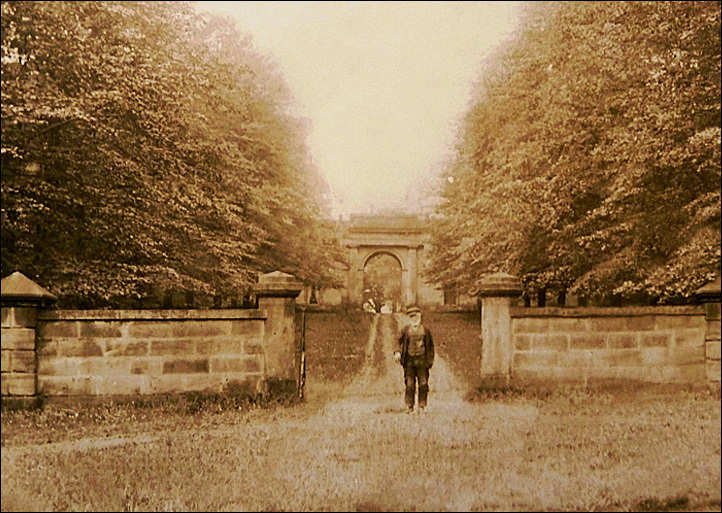 On the north-east side of the park a track leads west from Huddersfield Road to Archway Lodge, which was designed in 1805/6 by William Atkinson and is in the form of a giant archway with fluted columns. 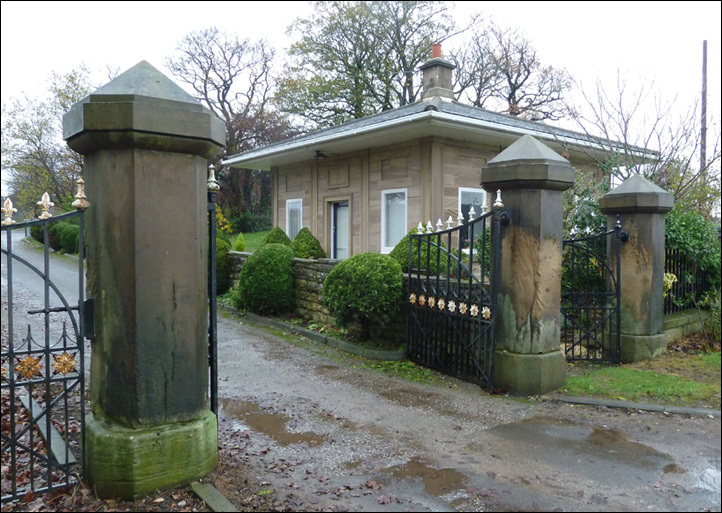 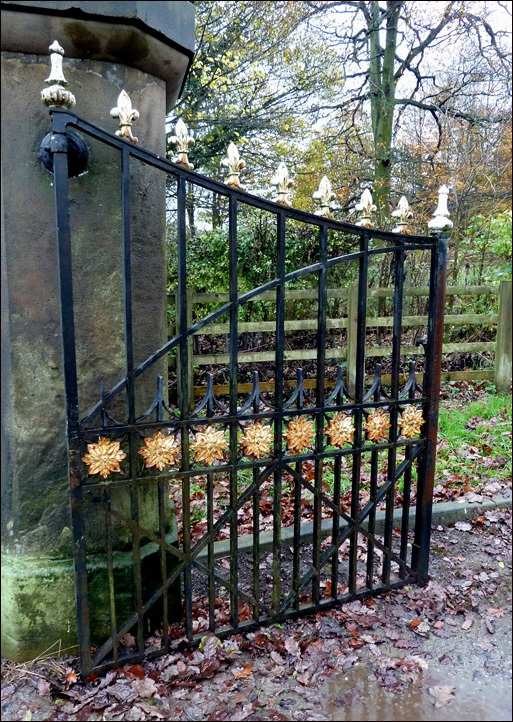 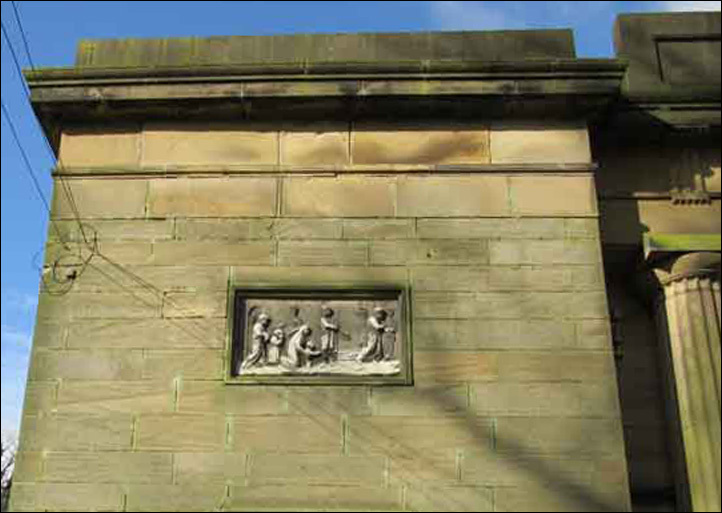 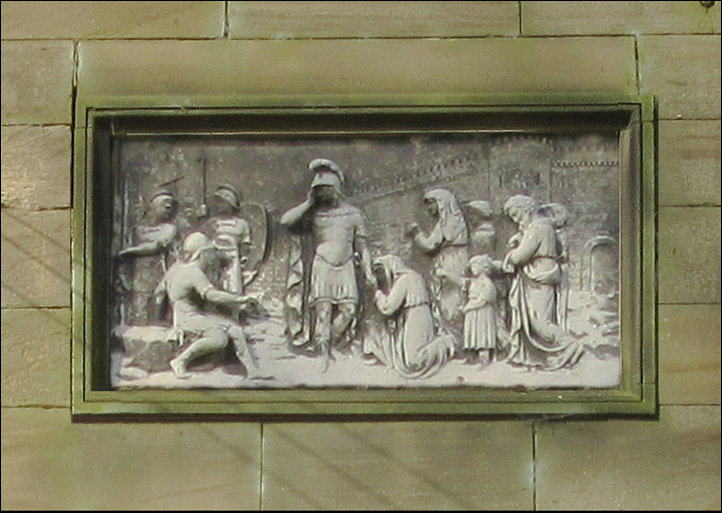 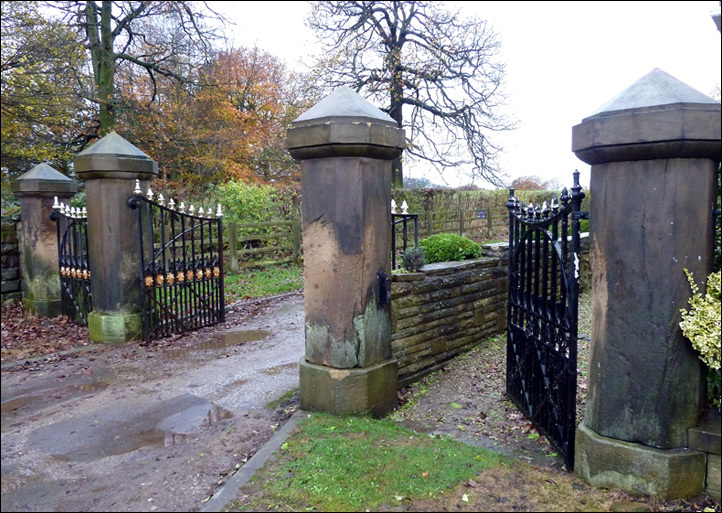 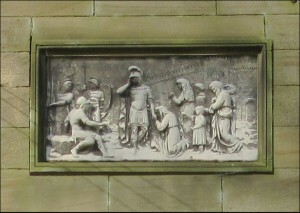 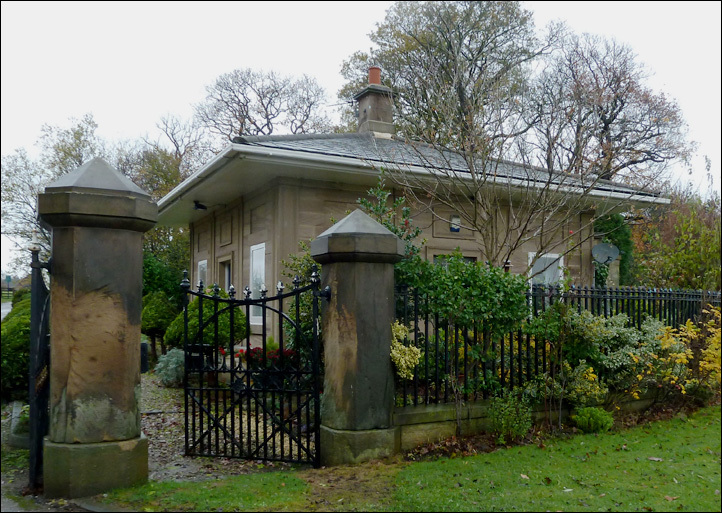 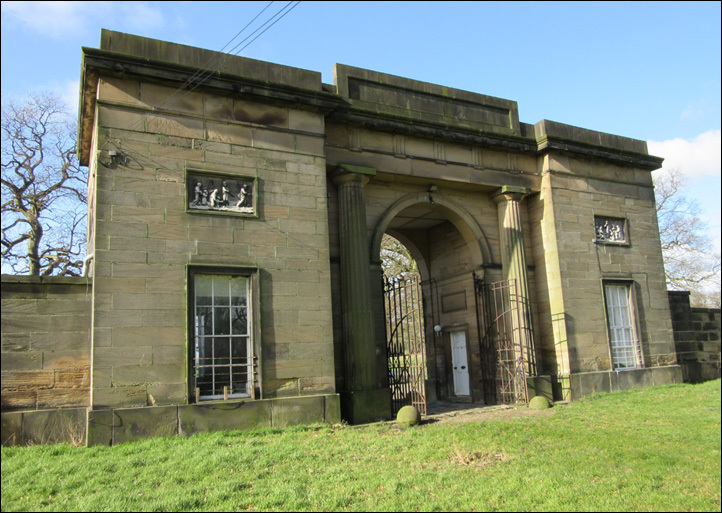 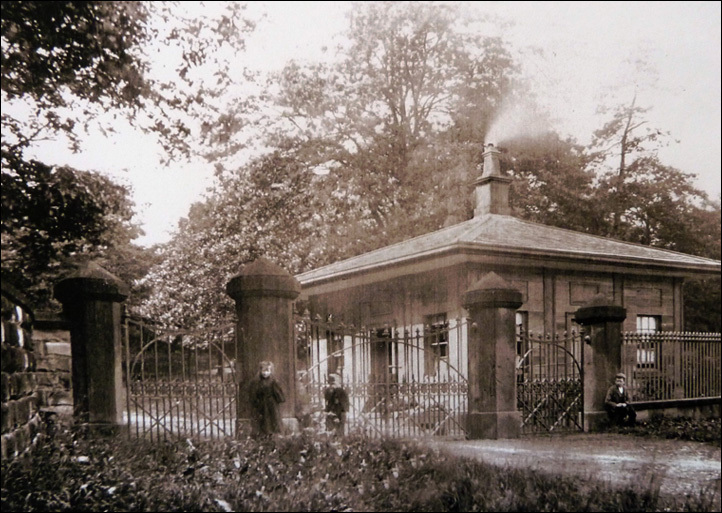 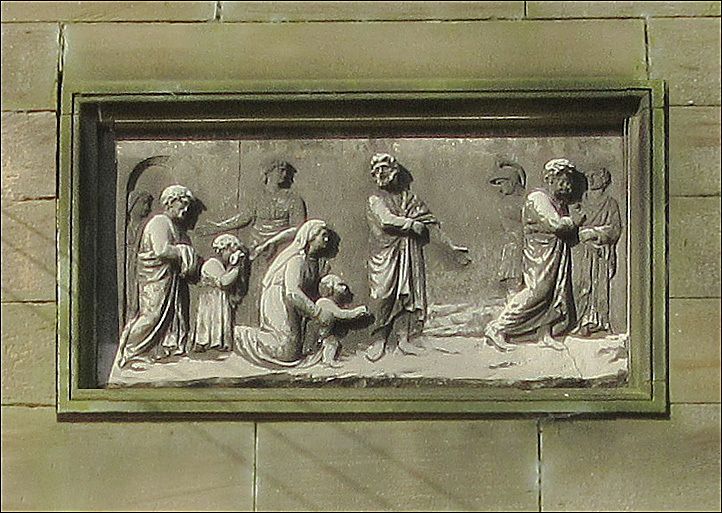 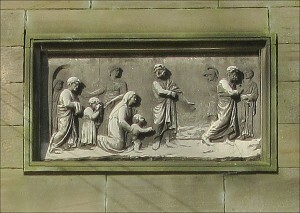 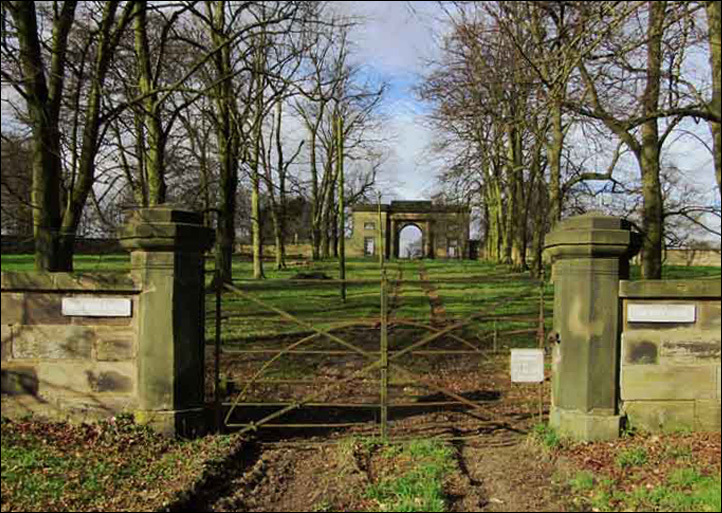 Standing on the east side of the estate, at the edge of Huddersfield Road, Haigh Lodge was designed by Jeffry Wyatt during 1811-14. 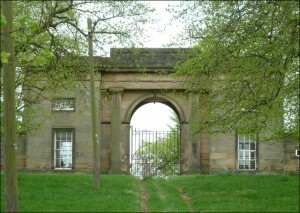 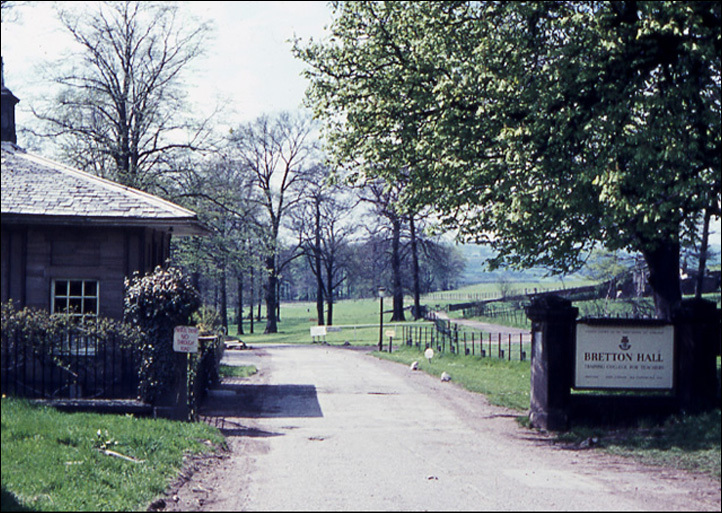 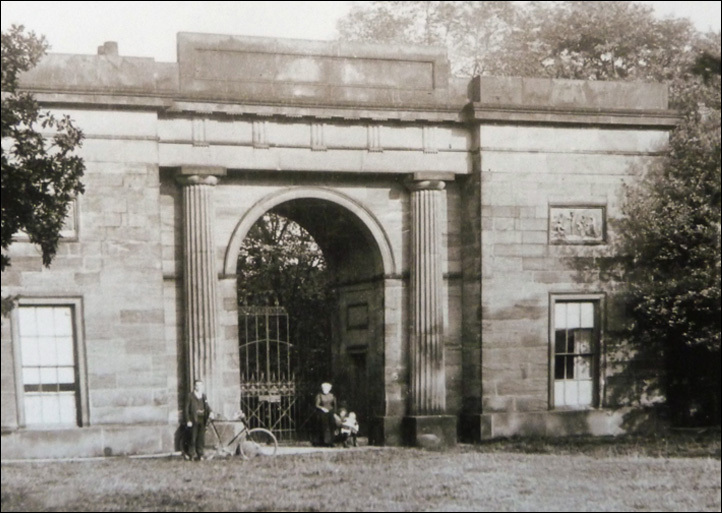 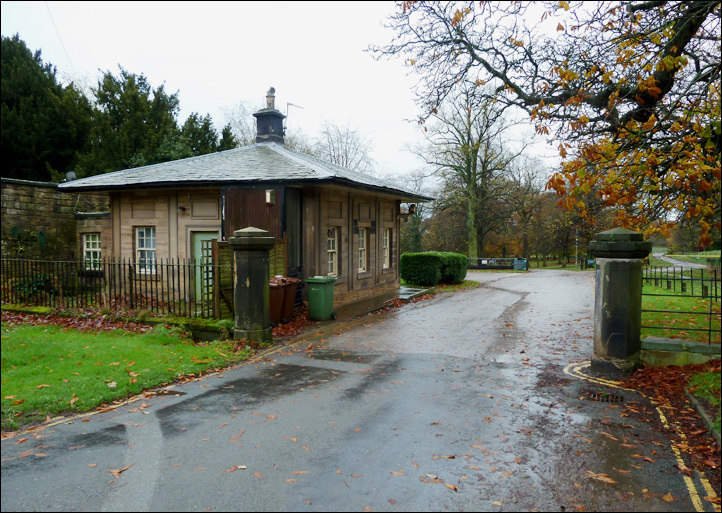 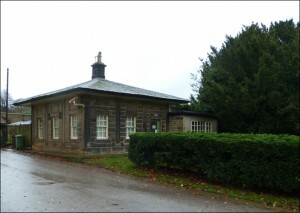 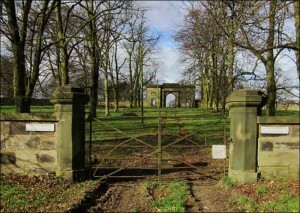 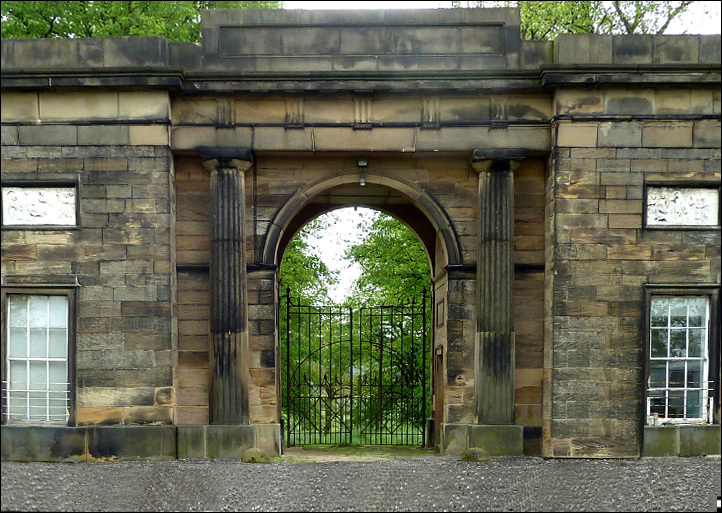 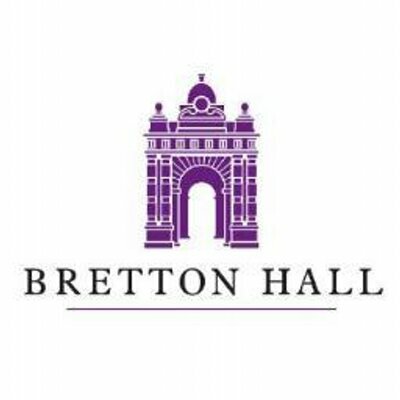 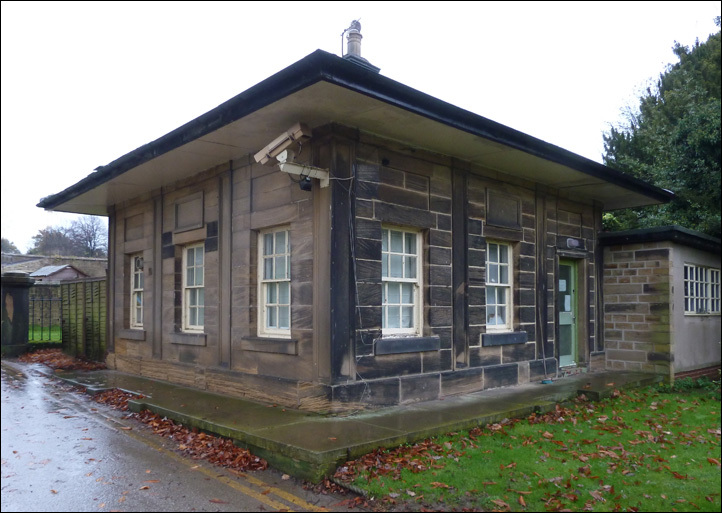 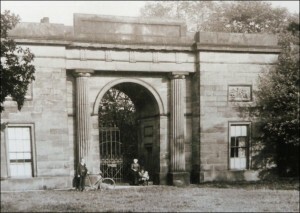 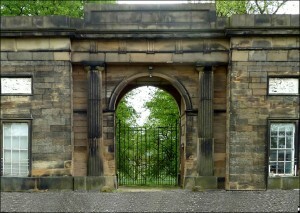 At the end of Park Lane, the principal vehicular entrance to Bretton Hall, on the north side of the site, stands North Lodge which was designed 1811-14 by Jeffry Wyatt.